No matter what kind of business you manage, there are fundamental ‘legal must dos’ that will help to ensure that your business is protected and will thrive! These ‘must dos’ can protect your brand, reputation, hip pocket and sometimes even your freedom (some ‘should have dones’ can carry a gaol sentence)! After practising law for 20 years, I’d like to share with you my insights into what I believe are the top 5 ‘must dos’ to protect you and your business from risk. Get some advice about eligibility to register your business name as a trade mark. If you don’t, then you may end up building your brand on a name that you’re ultimately not legally entitled to use. Get in early and register it before your competitor does! While you’re at it, make sure that you register your business name with ASIC. Conducting a business under an unregistered business name is an offence under the Business Names Registration Act (Cth) 2011 . Failure to register can cost you a $3,300 fine. I believe that getting things right in your business from the very beginning can save a whole lot of trouble and money at a later date. Whether it’s lack of knowledge, or fear of finding out the cost of legal compliance, some times you just ‘put off’ or completely avoid seeking out information about what you must do to comply with your legal obligations. In the last few months, I have had clients who have been regulated under privacy, fundraising and trade marks laws who have not had anything in place to protect their business. Breach of privacy laws can in some circumstances cost up to $1.7 million in fines, breach of fundraising laws can put you in gaol, and failure to register your trade marks can cost you your brand! Your business is important – and finding out what you need to do to protect it and make it thrive is a good option compared with the above alternatives! have either put together or vary themselves for their very important business transactions. 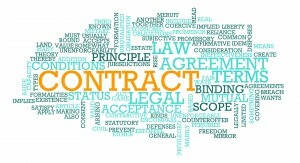 Contracts are so important – they set the ground rules between you and your customer or service providers. They protect your intellectual property, help to enforce payment terms and can determine which party will carry the most risk if something goes wrong. Don’t put your business at risk by cobbling together something that you don’t fully understand. Call me if you need help with your contracts! No matter what type of business you manage, make sure that you obtain advice from a qualified insurance broker about what types of insurance will help to protect you and your business. 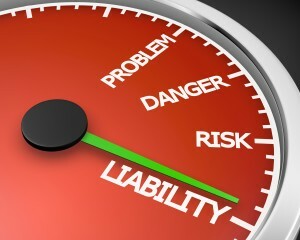 Insurance can be really important in offsetting some types of risks and not getting the right insurance in place could cost you dearly if something goes wrong. 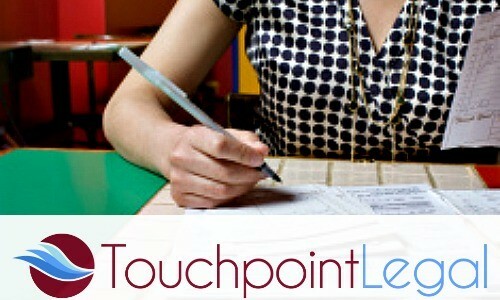 Whether you have just started up or you have an established business, click here to contact Touchpoint Legal to arrange a free chat about how we can help to protect and make your business thrive!